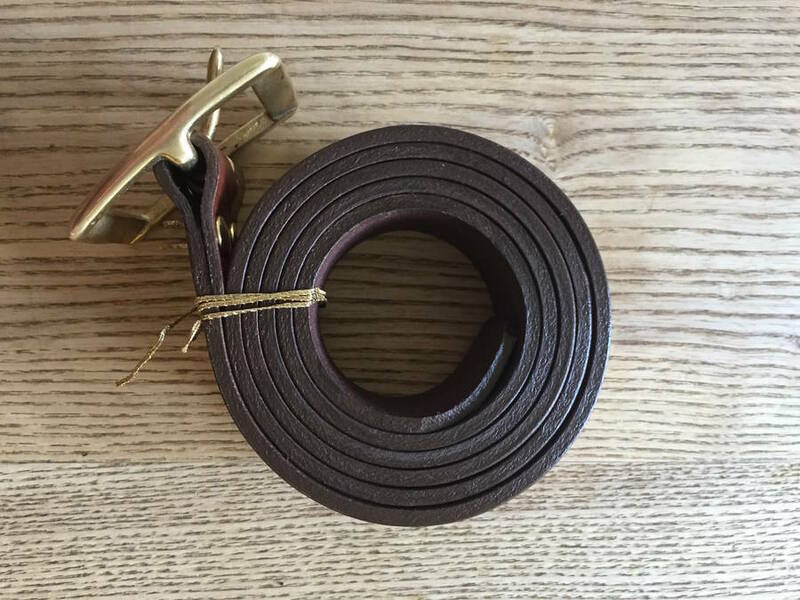 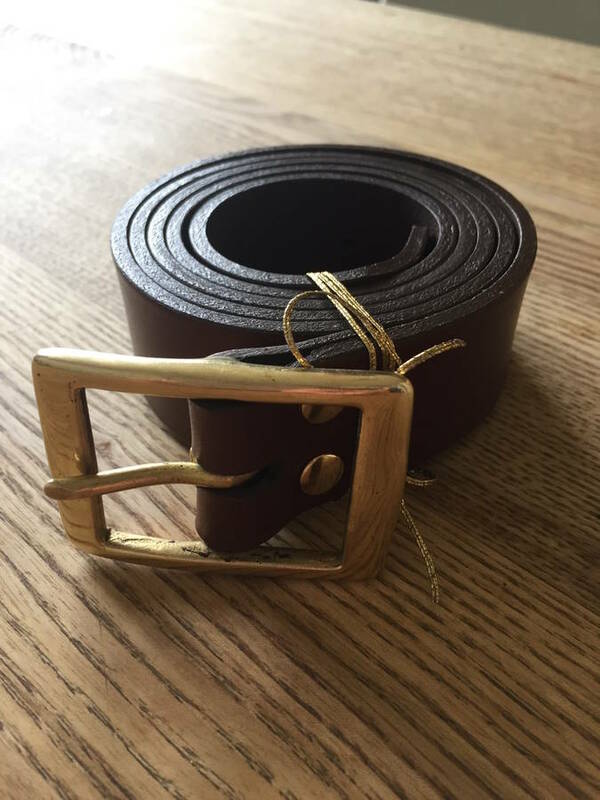 Our handmade leather belts are available in dark brown or black leather with a choice of high quality brass or chrome fittings. 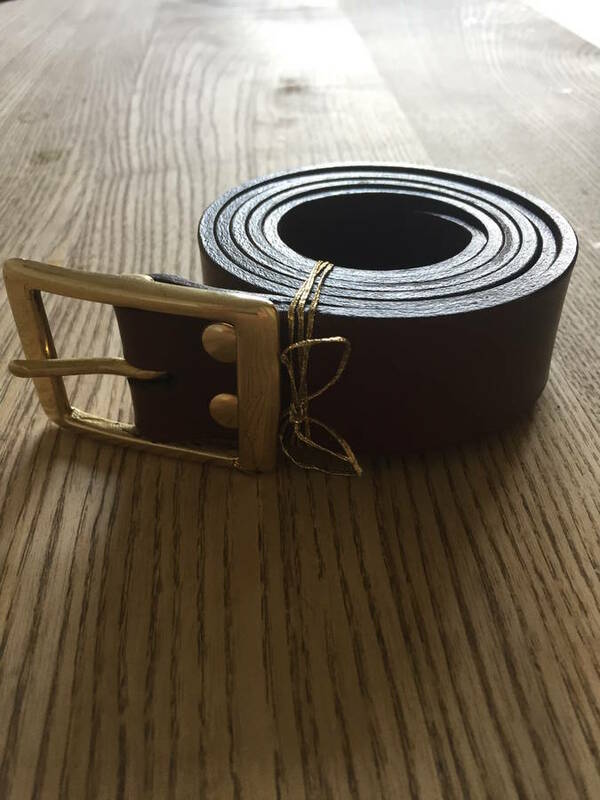 Our belts age beautifully and are made to last, a wonderful gift for him or her. 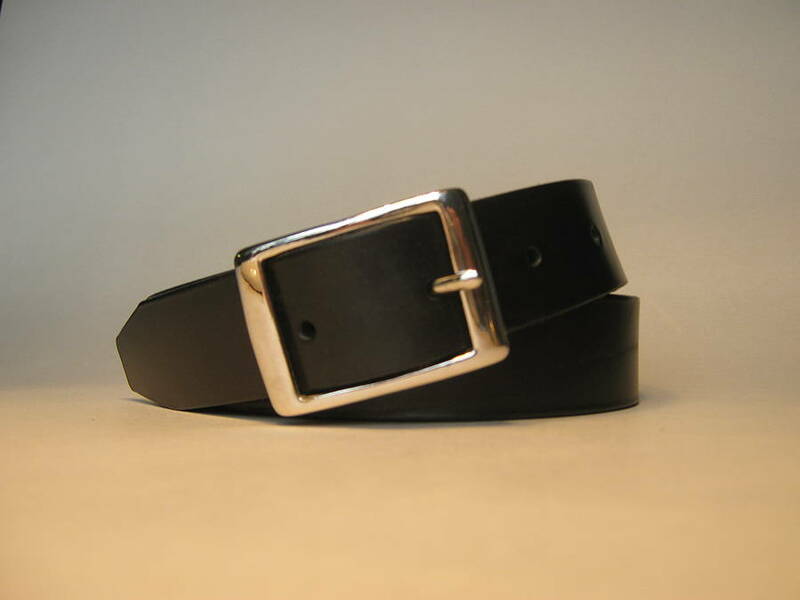 The width is 3.1cm (1 1/4"). 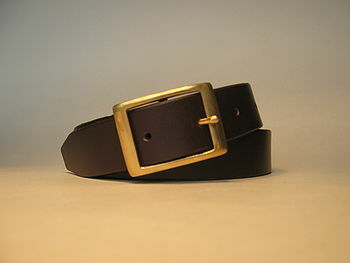 Ours belts are made from the finest Italian vegetable tanned leather and the buckle is brass or chrome.